Dev Team Released RedSn0w Tethered Jailbreak For iOS 5 beta 6! The Dev Team has released a new version of Redsn0w that is able to jailbreak iOS 5 Beta 6. Unfortunately it is an tethered jailbreak, which means you need to connect your iPhone to your PC everytime you want to turn on your iPhone. 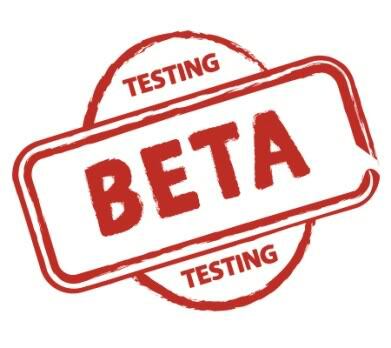 All download links can be found on the Official Dev Team blog, and iOS 5 Beta 6 is only available for Developers. Also there is not boot logo when you jailbreak your device. » Dev Team Released RedSn0w Tethered Jailbreak For iOS 5 beta 6! Apple Removes Developer Access To UDIDs In iOS 5? Apple is making a lot of changes in iOS 5, but one new change some developers are just starting to take notice, is something Apple is not talking about that much. In a documentation of iOS 5, Apple notes that it will be phasing out access to the unique device identifier, or UDID, on iOS devices such as iPhones and iPads. 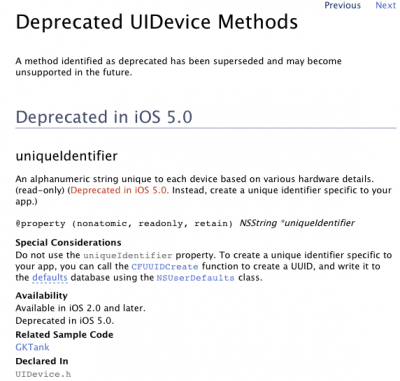 » Apple Removes Developer Access To UDIDs In iOS 5? Just a quick heads up that Apple dropped iOS 5 Beta 6 for Developers, and can be downloaded in the Dev Center and is 144mb. Also iTunes 10.5 beta 6 can be downloaded from the Dev Center, which you need to update your iDevice with the 6th Beta version of iOS 5. A lot of bugs has been fixed in the agenda, iCloud and iTunes sync over Wi-Fi and Safari. The full changlog of iOS 5 Beta 6 can be found at 9to5mac. Apple already released iOS 5 Beta 5, which means that the official version will be released soon. After the break you can see some nice information and stats about the iOS Beta versions since 2008. » iOS Beta Numbers!